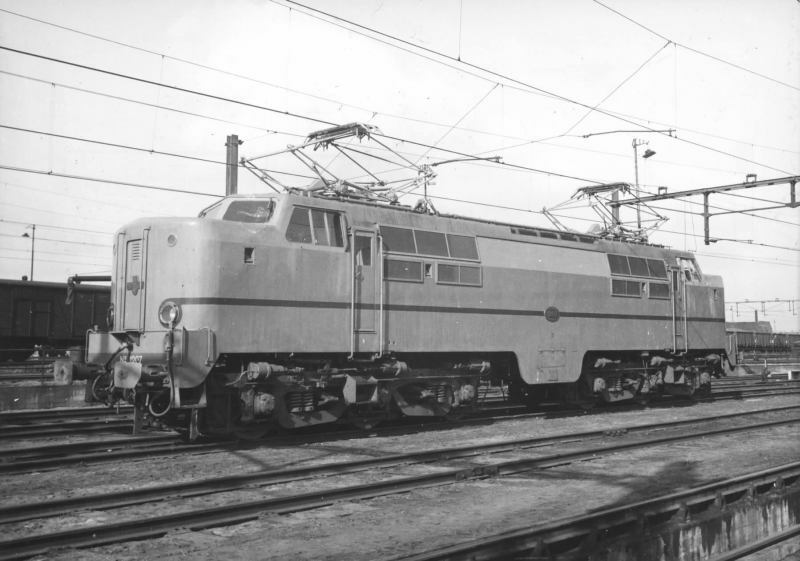 This sections shows details on the Dutch railway throughout the years. I am alway interested in images to add to the pages. Name of the owner/maker will always be added when known. I have tried to find images that were free to us an when known placed credit to the owner/maker. If anyone has a problem with some of the placed images, please contact me.